Our entire staff would like to extend a very warm welcome and invite you to visit our dental practice. You'll discover in addition to quality dental care, an experienced team of professionals who appreciate the opportunity of helping you achieve an optimum level of dental health and a beautiful smile. And of course to our many happy patients who know us well, we look forward to seeing you soon. Tammy has worked in the dental field for over 30 years. She started her dental career as a dental assistant and has worked with Dr. Wilson as office manager since he started his practice in 2003. 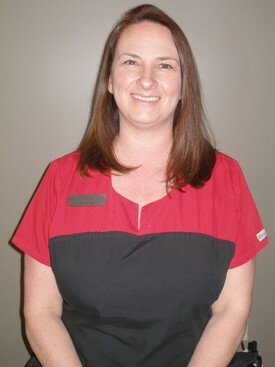 Tammy believes in creating long-lasting relationship with each and every patient. 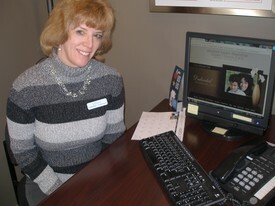 Her goal is to help make every patients visit a positive and comfortable experience. She enjoys spending her free timewith her husband and two daughters and is an avid Pittsburgh Steeler and PennState football fan. 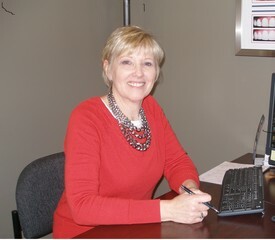 Linda is our front desk coordinator that schedules for our office. She has been a part of our team since May of 2012. Linda has worked in the medical field for more than 15 years. She earned an Associate of Science Degree at Mt. Aloysius Junior College. She is married and has three children. In her free time she enjoys walking, reading, camping and spending time with family and friends. Deb graduated in 1994 from Juniata College with a Pre-Dental degree. In l998 she received her dental hygiene degree from Luzerne College. She has been in the dental field since 1997 working as a dental assistant prior to receiving her hygiene degree and working as a hygienist. Deb has been working with Dr. Wilson since 2007 as our part-time hygienist and as of January 2016 we are glad to say she will be working with us full-time! She is married and has three children. In her free time she enjoys boating at Raystown Lake and cheering on Pittsburgh sports teams. 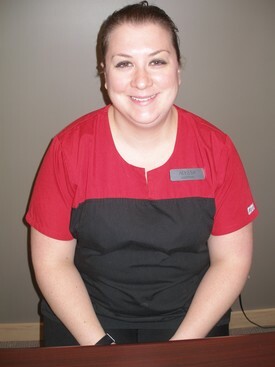 Katie has been working with us since August 2015 as a part-time hygienist, but as of December 2015 we are excited to have her as part of our team full-time! She graduated from Allegheny College of Maryland in May 2015 with a license to administer Local Anesthetic. She is married and has a golden retriever named Trooper. She enjoys being outdoors, archery hunting, Penn State football, time at the Lake, and being with her family and friends. 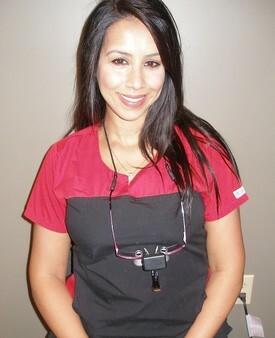 Jennifer has been a dental assistant for 8 years and has been with our team since January of 2011. She has received her Expanded Functional Dental Assistant certification (EDFA) from Harrisburg. This allows Jen to help Dr. Wilson with more one on one patient treatment. Originally from Sao Paulo, Brazil she moved to the United States in 2007. In her free time she enjoys spending time with her husband, beautiful daughter, and her new twin boys! 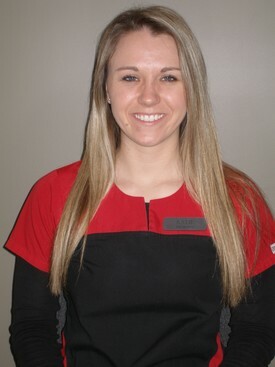 Alyssa joined our practice in November 2015 as a full time dental assistant. She has been in the dental field since 2008. In her free time she enjoys going to the sprint car races and fishing with her husband and spending time with her cat.